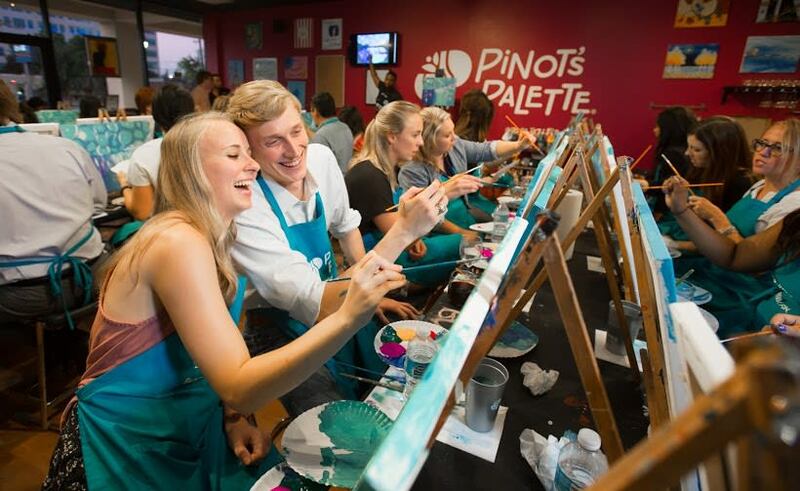 #1 in paint and sip for franchisee satisfaction – Pinot’s Palette is a unique, art-inspired entertainment concept catering to adults, corporations and kids. 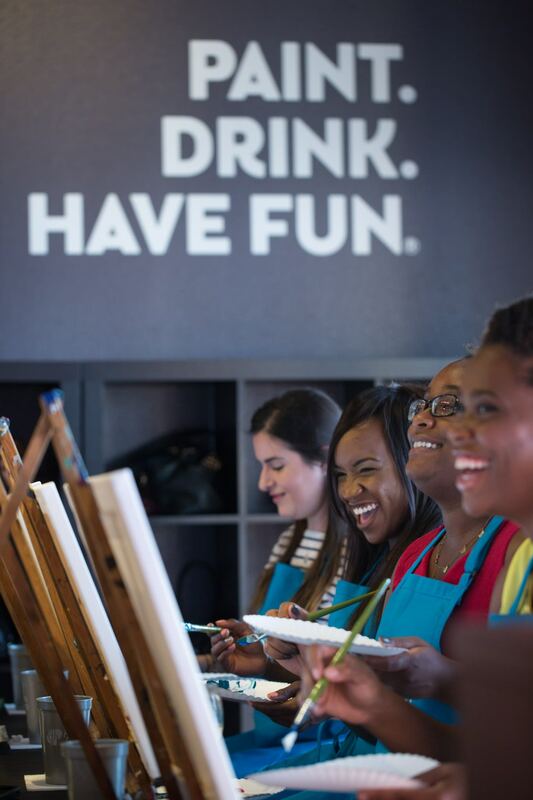 By combining art and wine into a single concept, Pinot’s Palette now offers an inclusive, social activity for guests to enjoy with friends, family or work team members. 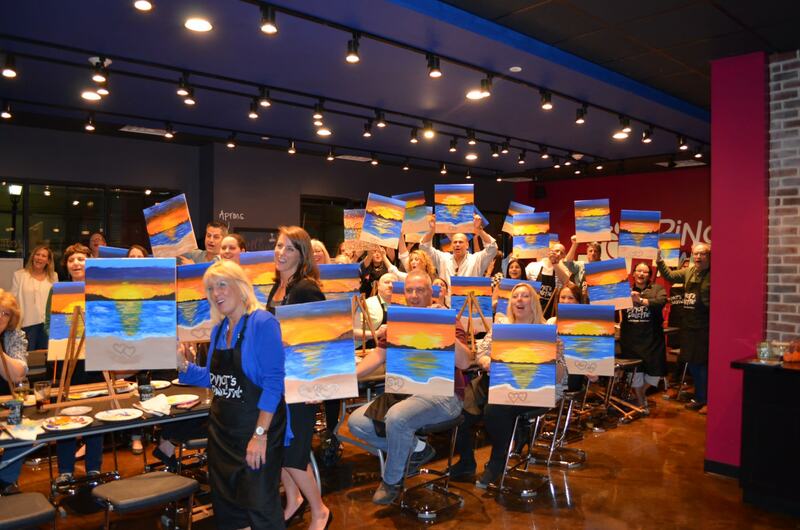 Pinot’s Palette’s entertaining environment, expert guidance from trained local artists and exceptional customer experience creates strong word of mouth, community recognition and a loyal customer base. 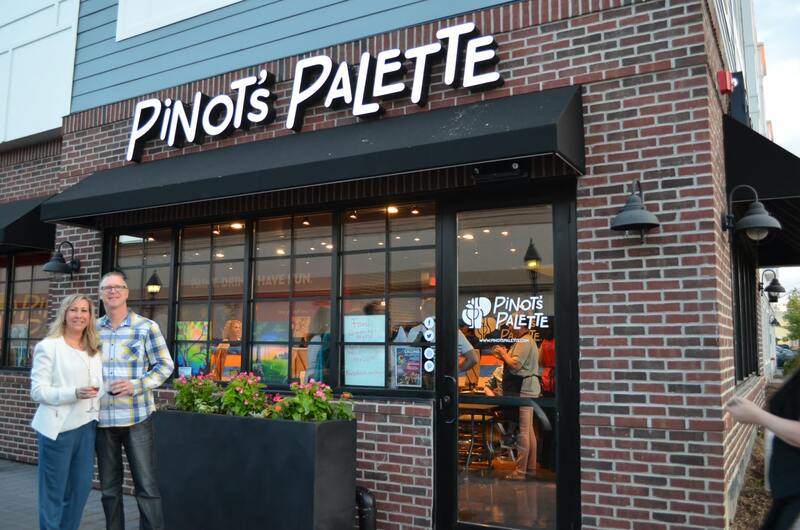 Franchising since 2010 with more than 180 locations in 35 states and Canada, Pinot’s Palette is an established, award-winning concept leading the paint and sip industry. Pinot’s Palette has many different studio layouts and service models available to fit your growth plan and local community. Pinot Technology Suite (PTS) is an industry-specific, enterprise strength system designed by Pinot’s Palette to empower owners to provide a high level of customer service without sacrificing time. PTS allows business owners to easily run detailed sales reports, analyze and track marketing ROI, manage studio staff, update their website, send push notifications to Pinot’s Palette iPhone app users, and much more! Brand strategy definitions and target customer profiles. Media buying theory, industry definitions and Pinot’s Palette strategy. PR Toolkit and grand opening media relations support. National partnerships with respected brands in your area. Social media and email marketing content and strategy. Designed creative for media placements at your fingertips.